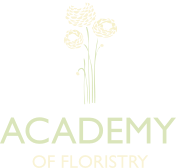 We established the Academy of Floristry in August 2011, with our aim to offer local florists, flower arrangers, floral designers, clients wishing to change careers, or anyone with just a keen interest in flowers, courses that you will enjoy, help you to be more creative and explore different materials and products, improve your skills and knowledge, make your business more successful and profitable, to gain a City & Guilds qualification; at times of the day and days of the week most suitable to you. Courses have been designed to cover local requirements and start with Level 2, progressing to Level 3, Level 4 and Level 5 Masters qualifications. 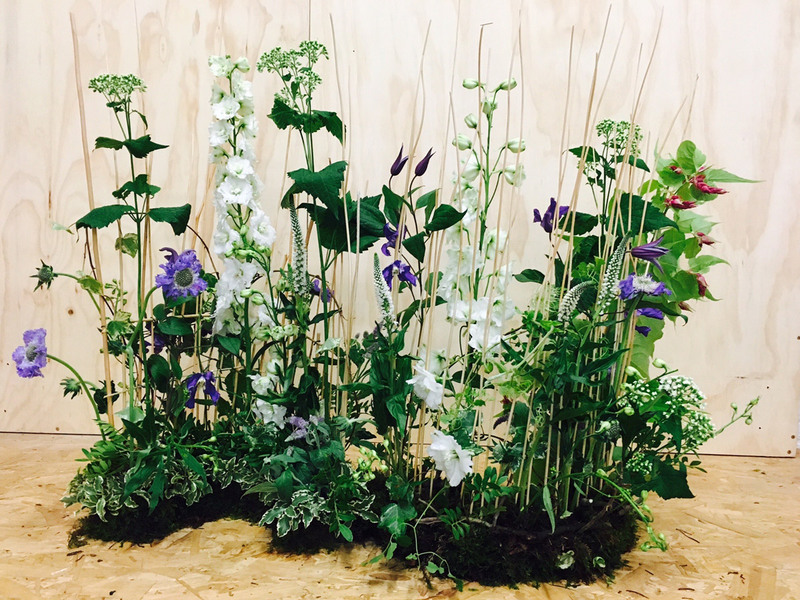 We will also be offering bespoke short courses and themed workshops for beginners and advanced students.